This was the backdrop to a very enjoyable game of football - unless you are one of the Aberdeen fans who watched their team being outplayed, outfought and out-thought in a torrid 90 minutes +. After Celtic's dramatic 2-1 win against Sevco in the Glasgow derby on Sunday, the Hoops faced a struggling St Mirren side (Scott Browns fault) who were coming into the game off the back of a vital 2-1 win against bottom club Dundee on Saturday. It's been a tough season for the Buddies who were promoted back to the top flight after winning the Championship last season in excellent fashion. 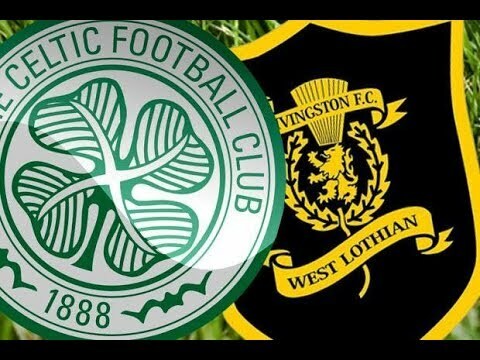 Both teams met at St Mirren park on gameweek 5 with the Buddies holding onto a 0-0 draw, a game better remembered for the two yellow cards Oliver Ntcham received inside 40 minutes after the Frenchman decided he didn't fancy playing. The third Glasgow Derby of the season is upon us, a Celtic win will all but seal our 8th title in a row, while a Rangers win will see them close the gap on us to 7 points. The last time these two sides met saw Rangers defeat Celtic 1-0 at Ibrox, it was the first win for the Gers agains't Celtic in 3 seasons, since then Celtic have changed manager and brought in a number of new additions such as Oli Burke & Timo Weah, these new signings have helped Celtic win all but 1 league game in 2019 while Rangers have stuttered only winning 5 of there last 9 league matches. For many decades Celtic played without a badge of any description on their shirts. That, of course is no longer true today and nor was it the case back in 1888. Then the very first team to represent the club carried a large green Celtic cross with an Oval blood red background on their *.